Our goal here is to provide an atmosphere that fosters comradery and empowerment for all students regardless of age, gender or body type. So whether you’re seeking an institution with high-quality self-defense knowledge or you’re an active competitor getting ready for the next tournament, or quite simply seeking a weight loss regimen. 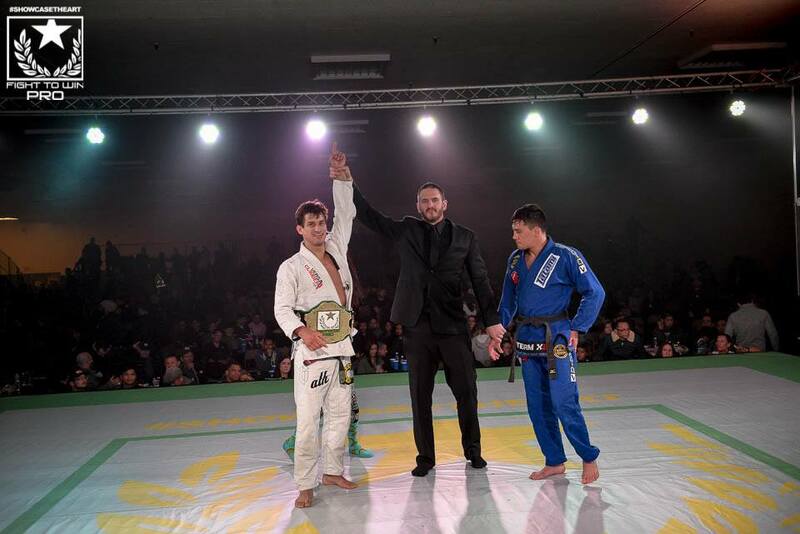 Here at Ares BJJ Brentwood, we welcome all with open arms!